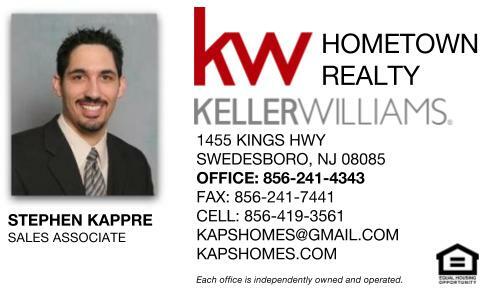 Call Steve for help with first time buyer options. To obtain the best terms possible, it is paramount that you work with experienced, knowledgable professionals. 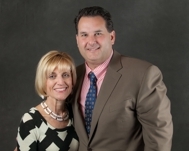 A great real estate agent can negotiate the terms you need and a great mortgage loan officer can structure the financing that is the absolute best for your particular scenario. Every transaction is unique and there is an almost limitless combination of negotiating/financing structures possible. Don't trust just anyone with these options - it could be the difference between success and failure on the largest financial transaction of your life! 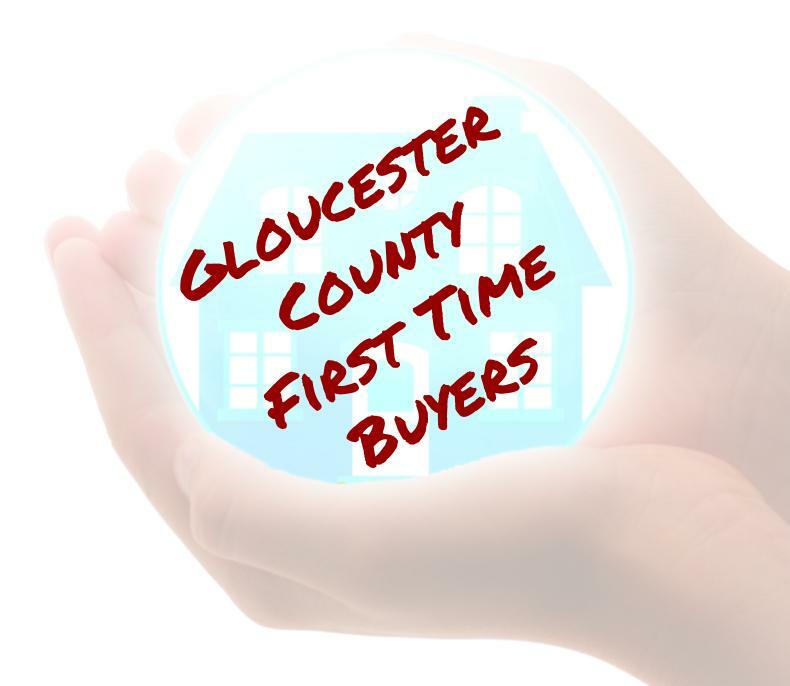 Get pre-approved before shopping if possible, and discuss in detail your goals with your real estate agent. Making offers before doing your homework can be putting the cart before the horse and will at times cause a buyer to miss out on the best options. 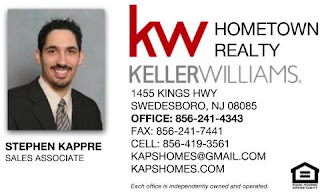 Stephen Kappre is a Real Estate Agent with Keller Williams Hometown Realty in Swedesboro, NJ. 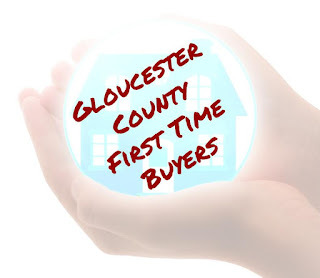 Steve specializes in helping first time home buyers with home buying options.